Negadon: The Monster from Mars is computer animated short that acts as a loving homage to the Japanese science fiction films of the 1960s. Created by Jun Awazu, Negadon succeeds in capturing the spirit of movies like Godzilla vs. Monster Zero (1965), and in that respect the film is reason enough for kaiju fans to celebrate. 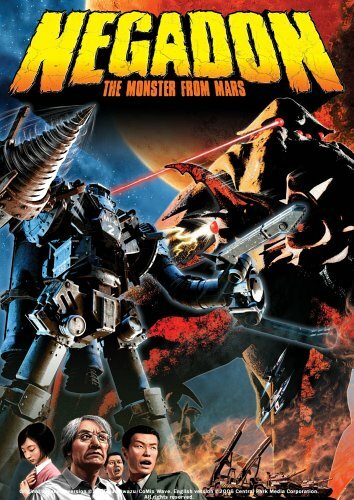 The disappointing narrative and occasionally uneven animation serve as an unfortunate flip side to Negadon’s heartfelt recreation of the look and feel of the films of the era. dinky wrote: ha ha. you've been imageshackled.